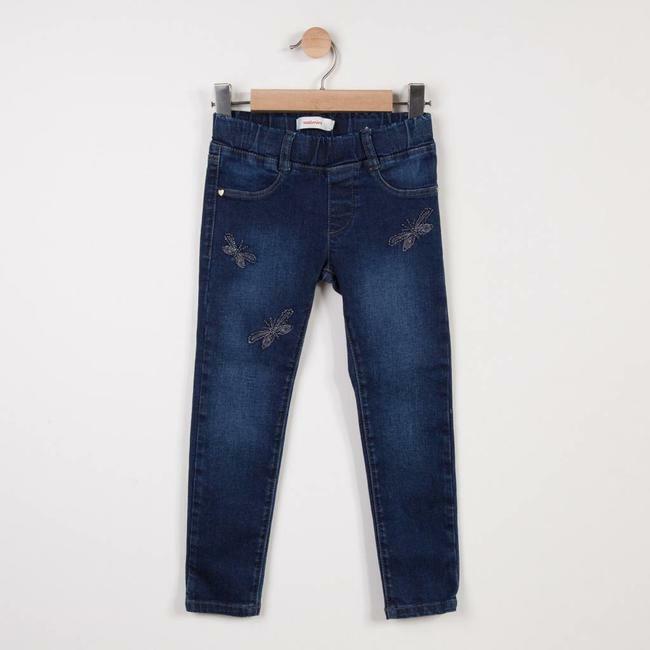 GLITTER KNIT DENIM TREGGINGS | Catimini Canada - Kidz Global Apparel Ltd.
Ultra-stretchy and ultra-comfortable pants for kids with a denim knit jeans look, and glitter for a refined girly touch! Easy jeans for fancy looks for girls. Flat elasticated waist. Decorative pockets with heart rivets. Raised back. 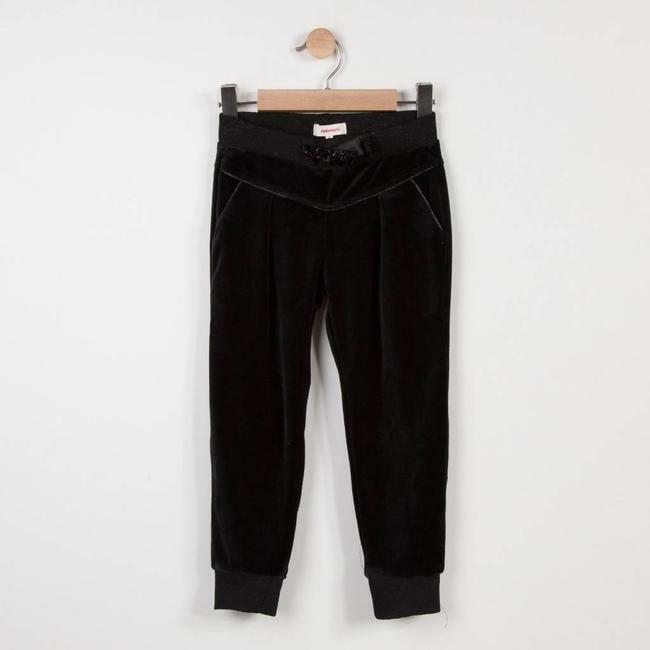 2 patch pockets on th Read more..
Ultra-stretchy and ultra-comfortable pants for kids with a denim knit jeans look, and glitter for a refined girly touch! Easy jeans for fancy looks for girls. Flat elasticated waist. Decorative pockets with heart rivets. Raised back. 2 patch pockets on the back. Tone-on-tone topstitching. Catimini printed label on the back. 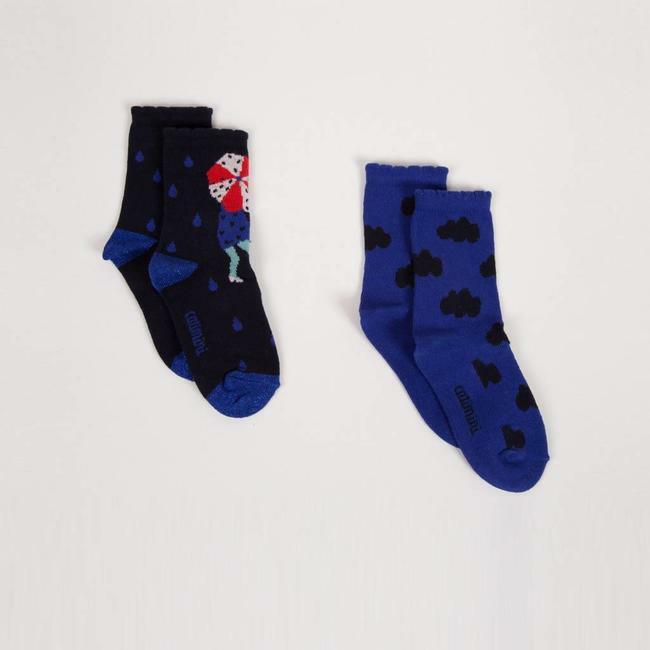 Pack of 2 pairs of jacquard socks for girls. Soft stretch k.. 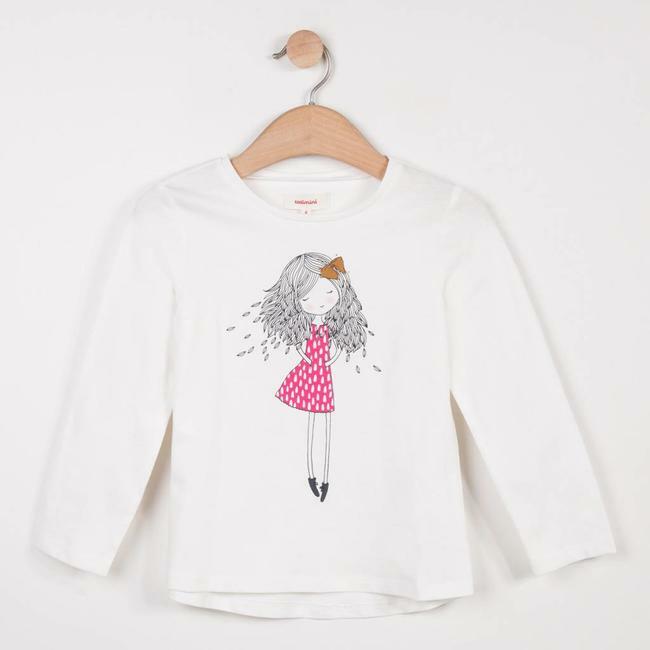 Girls' slim jeans come in trendy faded grey and featuring ch..
Long sleeved snow white slubbed jersey tee-shirt for girls. .. The new jogging pants for girls adopt a preppy chic crushed ..